Sports themed books, movies, and TV shows have always been a love of mine–with or without romance (though a love story is always a plus). Surely I’m not the only female who feels this way? And although Off the Ice features ice hockey, I have written another YA that features a female elite gymnast, another with a ballet dancer, and in my YA novel Whatever Life Throws at You my main character, Annie, is a long distance runner for her high school track team. 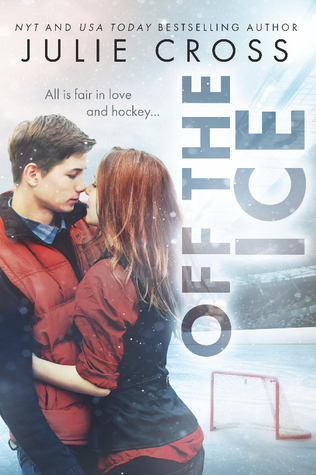 I really enjoy writing female athletes as well as the boys from Juniper Falls in Off the Ice. The knowledge of a sport is generally not required to enjoy a fictionalized story that revolves around athletics. In fact, readers with extensive knowledge of a sport can ruin a fictional story featuring the sport of their expertise because authors often take liberties with rules and details to be able to tell the most interesting story. What attracts me to reading and writing sports themed stories is that they often feature very driven characters who take action without hesitation. Who wants to read about a protagonist that complains all the time but never does anything? Not me. These driven athletes often have very clear, easy to follow goals–win the match, run faster, jump higher, etc…additionally these goals can create intriguing conflict when something (or someone) becomes nearly as important to them as their beloved sport. Another wonderful aspect of sports themed stories is the community often created either within an athlete’s’ team or the town or fans supporting the team. Everyone wants to see the underdog take the win and when they do, the warm fuzzies are plentiful. 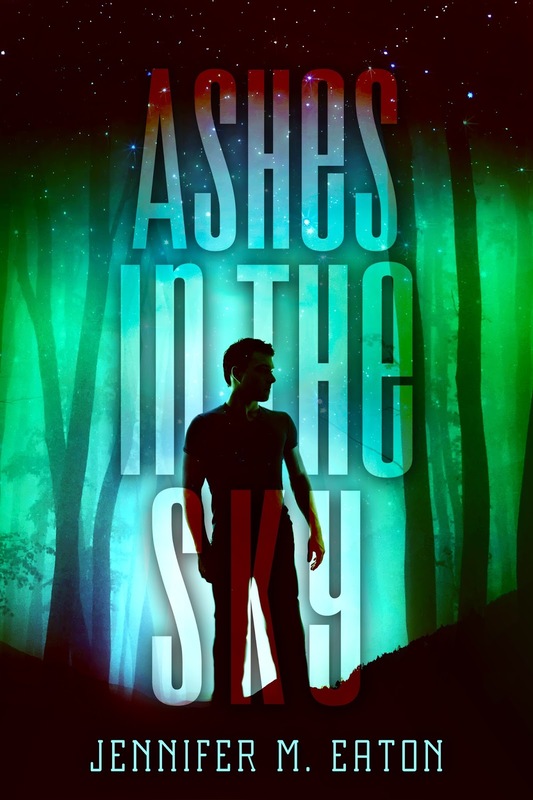 Enter to win a Kindle Fire HERE! 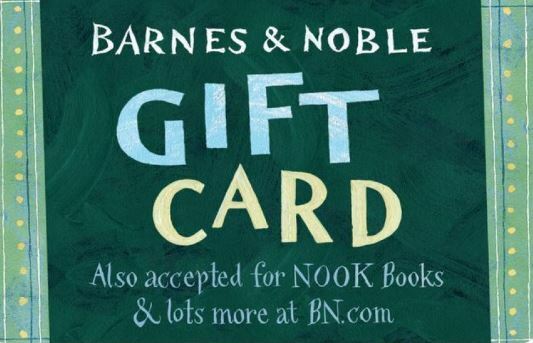 Enter to win a $175 e-gift card to Barnes & Noble! 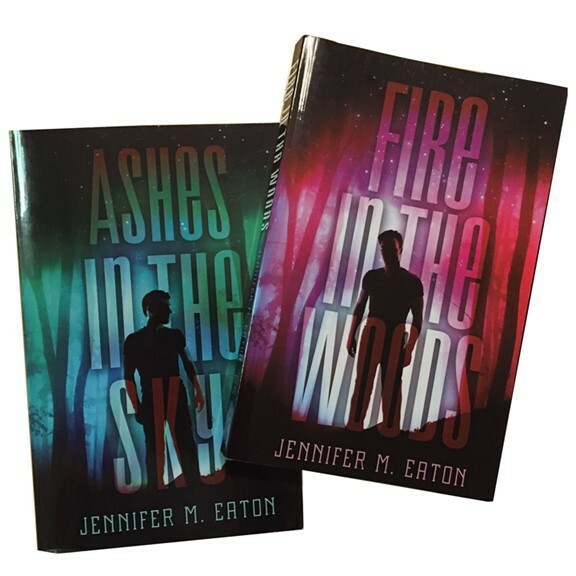 Posted on December 2, 2016 by Jennifer M Eaton | Comments Off on Enter to win a $175 e-gift card to Barnes & Noble! Christmas is a time for giving. So her we come a-caroling! Some of my favorite author-friends and I have banded together to giveaway a $175 e-gift card to Barnes & Noble. Would you like to find out more about the authors behind this giveaway? Jingle on over to their websites. And don’t forget to check out all the great book written by your sponsoring authors! 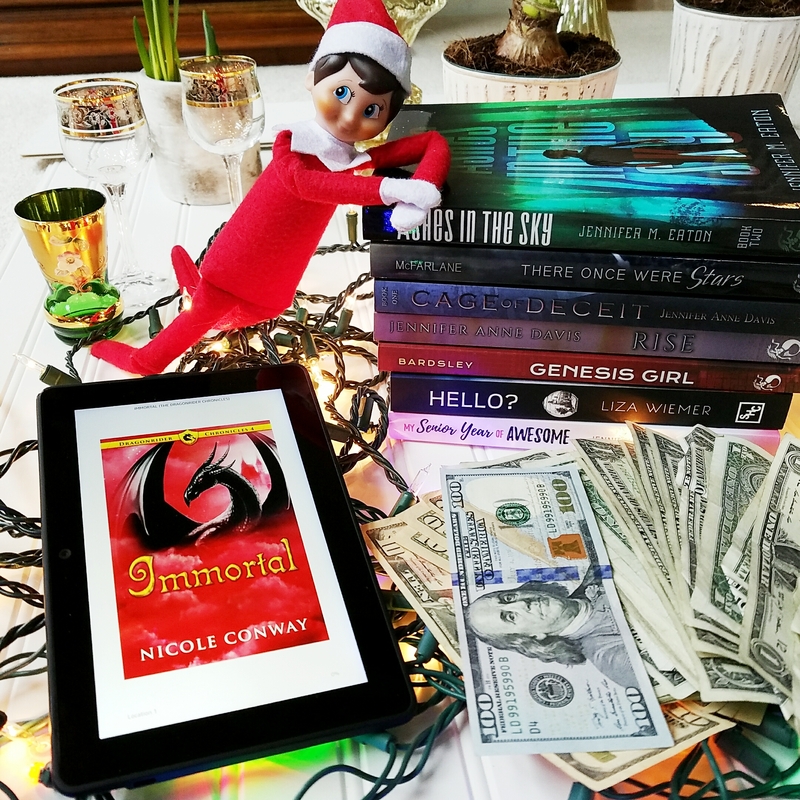 Comments Off on Enter to win a $175 e-gift card to Barnes & Noble! Givaway! 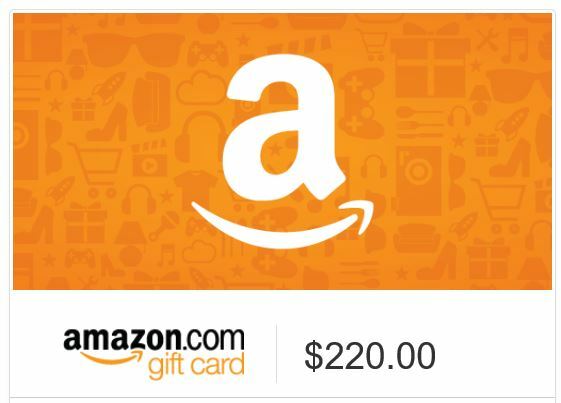 Enter to win $220 to buy EVEN MORE books! 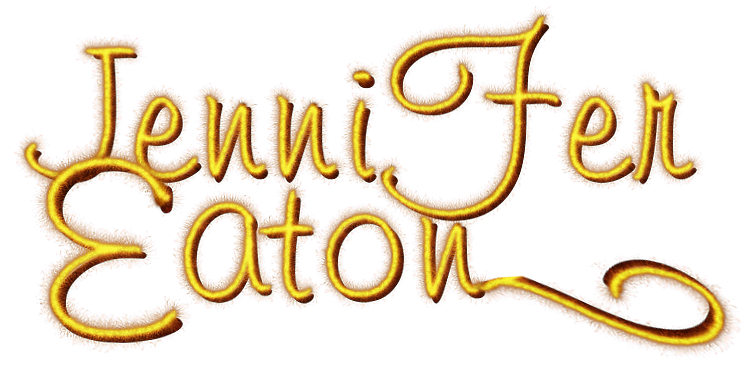 Posted on September 8, 2016 by Jennifer M Eaton | Comments Off on Givaway! Enter to win $220 to buy EVEN MORE books! And check out these awesome books from your sponsoring authors! Comments Off on Givaway! Enter to win $220 to buy EVEN MORE books! 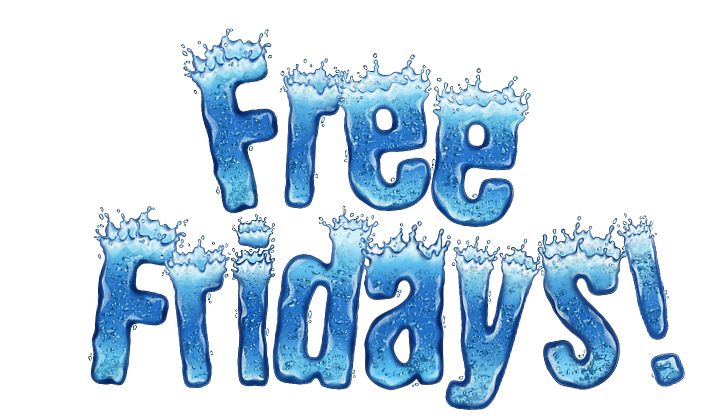 #FreeFridays Giveaway! #Win a #free copy of “HUSH, LITTLE BABY” Everyone loves #freestuff and #freebooks! First of all, congratulations to last week’s winner. Celestine Nudana chose my anthology “For the Love of Christmas” as her title. Now this week, we are happy to have…. Umm, no. Actually we have Deborah M. Piccurelli here today. She’s an author. No! You will interview me! No no no! Not this time. You don’t have a book to give away. Huh? Since when do you need to give away abook to get on here? It’s new. This is Freebee Friday. I’ll interview someone, and then give away their book. Well, what fun is that? It’s great fun, if you win. Hmmm. Can I interview her? I’ll be good. I promise. Ergh. Okay, but BE NICE. This is a very nice author with a nice, wholesome book. Pretend to be a good girl. Okay? Yay! Okay, here is my very first interview! So, who are you and what do you want? 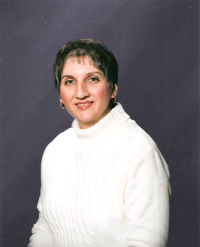 Like Jennifer said, my name is Deborah M. Piccurelli and I am an author who writes about controversial issues. My goal is to help stop heinous acts performed by evil people. I plan to give a portion of the proceeds from every book published from here on out, to a charity that works against them. It is one way for me to contribute to Kingdom work. Why do you think your book is good enough to talk about with someone as great as me? Because it’s for a worthy cause, and I put my whole heart and soul into it. Oh! 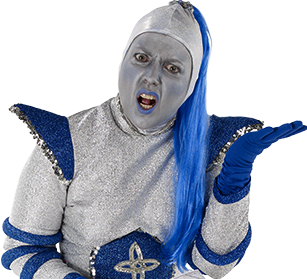 I know about putting heart and soul into things… Like taking over the world! Is this about taking over the world? No? Then why would anyone want to read it? It has unique characters, a unique story, and it contains humor, romance, and suspense. Well, I guess those things can be fun, too. So, entice me. What’s it about? Wow. That sounds really really deep! Are you sure she doesn’t blow him up at the end? Because that would be a great ending. Are you sure? Would you consider writing one in? Come on! I have to get at least one explosion story out of you. Have you ever fantasized about exploding things? Hey! You said you would be nice!!!!! Not everyone wants to explode things! This sounds like a great, really tense story! What an interesting and kinda Creepy premise. Okay, Deborah, let’s give her a taste of your writing. That should win her over. Oh! I know! Describe your favorite dessert to her. Right now, I’m thinking of Olive Garden’s Lemon Cake. The lemon custard filling is smooth and silky on my tongue, almost melting away as it passes through the mouth and down the throat. The taste is simultaneously slightly tart/slightly sweet. The delicate layer cake that sandwich’s the filling is light and airy. It, too, seems to melt on the tongue, and the discreet vanilla flavor comes together with the fine sugar powder that’s sprinkled over top of the cake to create a quick burst of sweetness before it’s swallowed, and then it’s gone . . . until you fork up the next morsel. Okay okay! You win! Is there an Olive Garden I haven’t exploded yet? Okay, Deborah, quick, while she’s distracted, what are you giving away this week? I must say this has been a truly DIFFERENT experience. 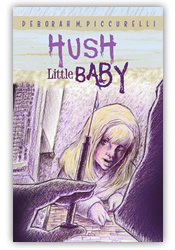 I’m giving away a copy of my book, Hush, Little Baby or if the winner prefers, a .pdf version. Awesomesauce! Thanks for stopping by, and I’m really sorry for the Little Blue Lady. Okay guys, comment below for a chance to win Hush, Little Baby by Deborah M. Piccurelli in your choice of paperback or PDF. 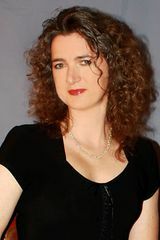 If you want to know more about Deborah, Check out her web site here. Don’t forget to comment! A random winner will be chosen on Monday. Ha! It’s me! Thought you’d rid yourself of me, didn’t you? Well you were wrong!!!! 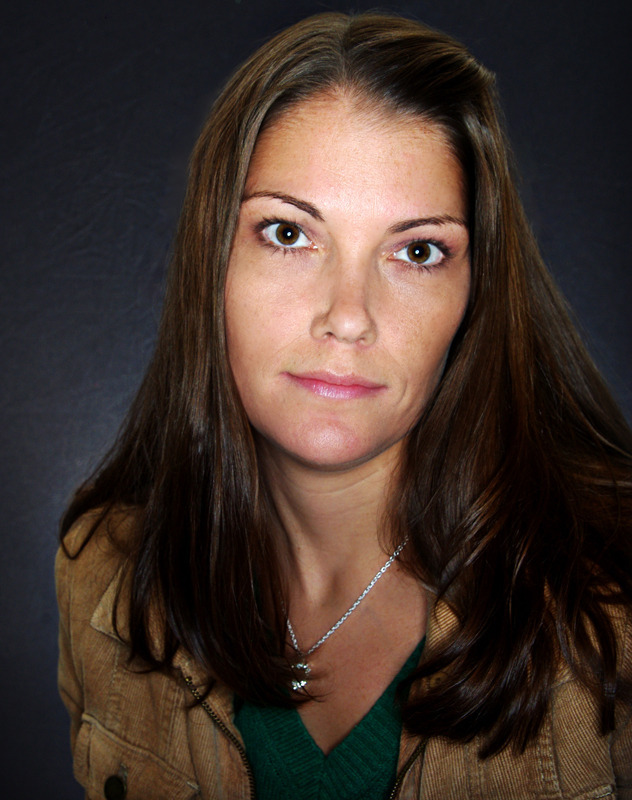 I sat and twiddled my fingers, patiently waiting my turn, but Jennifer M. Eaton refused to interview me. So now I have tied her up, and taken over her meager, unworthy website. What? 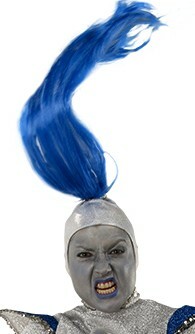 You think the Little Blue Lady from Mars knows not how to run a website? Well, if the scrawny author can do it, why not a formidable Martian like me? Now where is that instruction manual? What! Did I hear a snicker? Perhaps there are those of you who do not know my power? I have taken over worlds! This website will be no problem! However, I am not completely heartless. Well, I am… but today I am feeling charitable. I realize the destruction of this little domain may poison some against me. So, I will give her one chance. Do you hear that? One chance! So, mere driveling humans, you must beg and plead for me to release Jennifer M. Eaton or you may never see her again. Ha Ha! Oh, you may see posts, but these were pre-programmed. 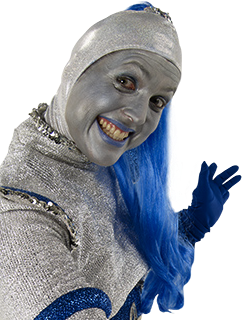 These posts will run out unless I, The Great Little Blue Lady from Mars agrees to set her free! So, you might ask… What do you need to do to set her free? Beg! Beg I tell you. Give me good reasons to set her free! And if no one can come up with a good reason, then I will tire of this endeavor and just blow up her blog with her in it! Wait, What? Jennifer M. Eaton is rocking in her chair, struggling with her gag. 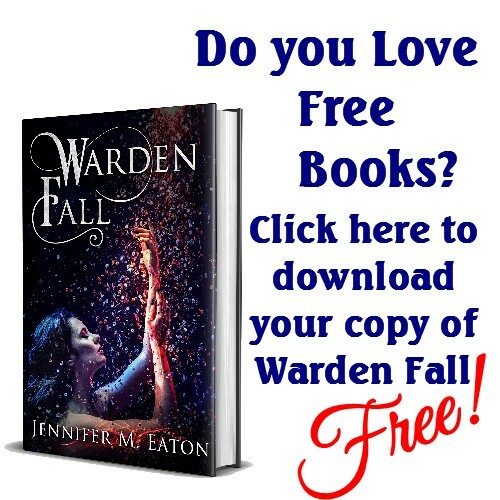 What do you want Jennifer M. Eaton? Ha! 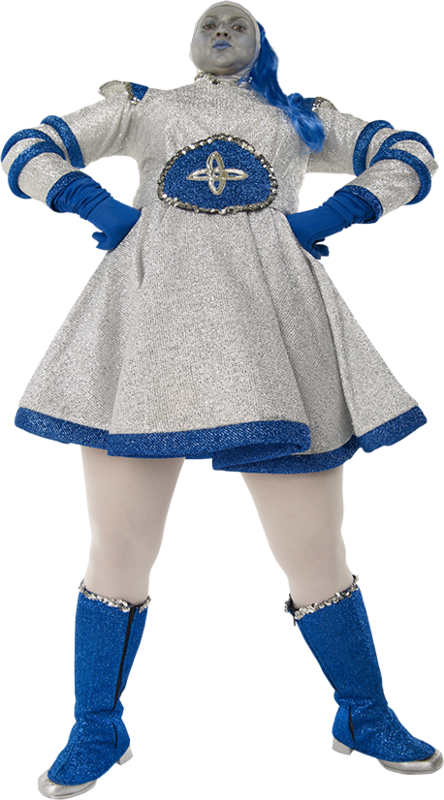 She is afraid no one will want to save her! That’s good! It will give me a reason to explode something! Wait… what, Jennifer M. Eaton? Oh! She says that she will give a copy of the Make Believe Anthology, her publishing debut, to whoever convinces me not to blow her up. Ha Ha! She resorts to bribery, knowing that I am more than willing to blow this place up, just for the fun of it! So, simple humans, start begging. 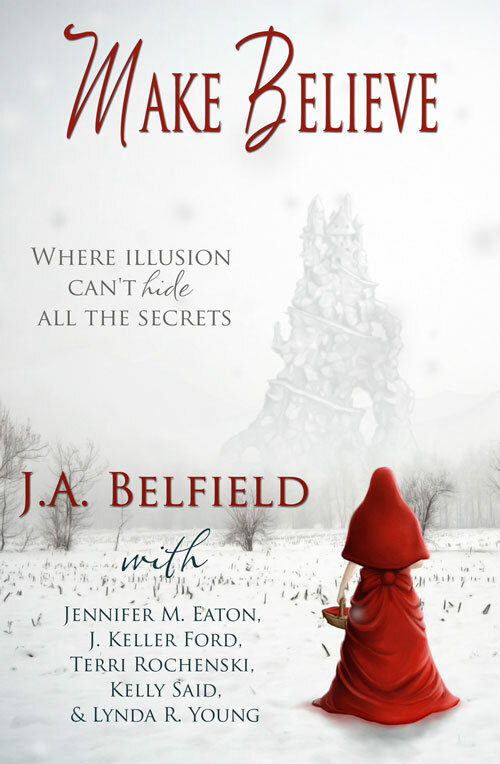 Tell me why I should not blow up Jennifer M. Eaton… and should one of you succeed, I will untie her, and you will get a copy of the Make Believe Anthology for free! Let the begging begin! I will give you three days to convince me. On Saturday, October 6th, I will make my decision. So humans, will you beg to have her back, or shall I let the explosions begin?